Statistics show that 16 to 34-year-olds took almost 1.4 million fewer holidays at home last year compared to a decade ago. VisitEngland’s £2.5 million Join the World – Discover the UK digital and social media campaign, which launched on 11 September, is targeting this ‘lost generation’ using overseas social media influencers and travellers to showcase to their peers the amazing moments and experiences that can only be had on a holiday at home in the UK. John Glen, UK Government Minister for Tourism, said: “There is an incredible amount to see and do across the whole of the UK and we want to inspire more young people to take in our world-class attractions, sites and cities. 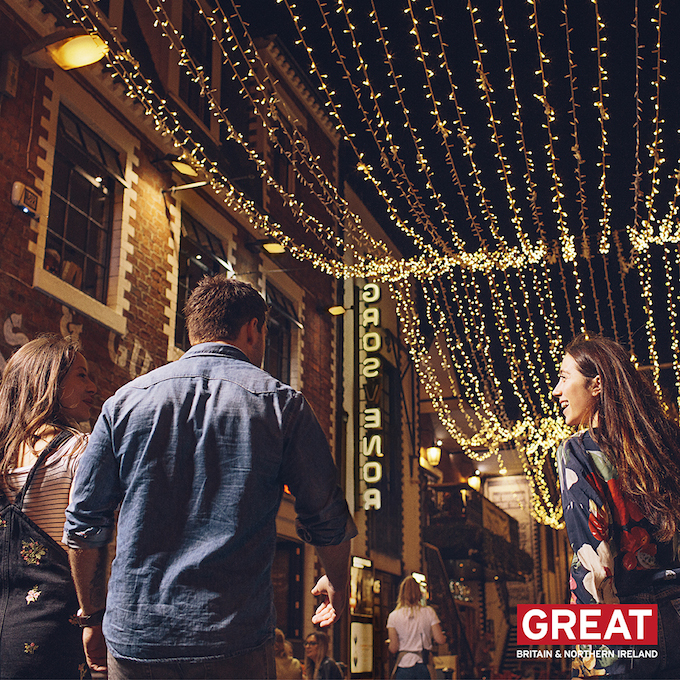 Sally Balcombe, chief executive of VisitBritain/VisitEngland, said: “From moonlight kayaking in Northern Ireland and mountain-biking down Elan Valley in Wales to a night-out in the vibrant Ashton Lane in Glasgow and craft-beer experiences in Yorkshire, the UK is packed full of amazing moments. 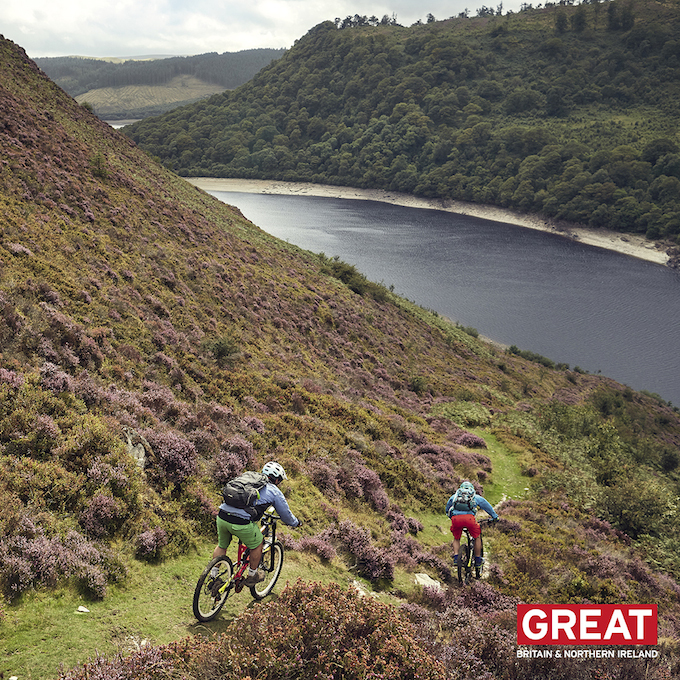 ‘Join the World – Discover the UK’ kicks off with the launch of five short films and images showcasing experiences in London and Yorkshire in England, Strangford Lough in Northern Ireland, Glasgow in Scotland and Elan Valley in Wales, through the eyes of international travellers. These are being promoted across digital and social media channels Facebook, Instagram and Snapchat and dozens of digital billboards throughout the UK.